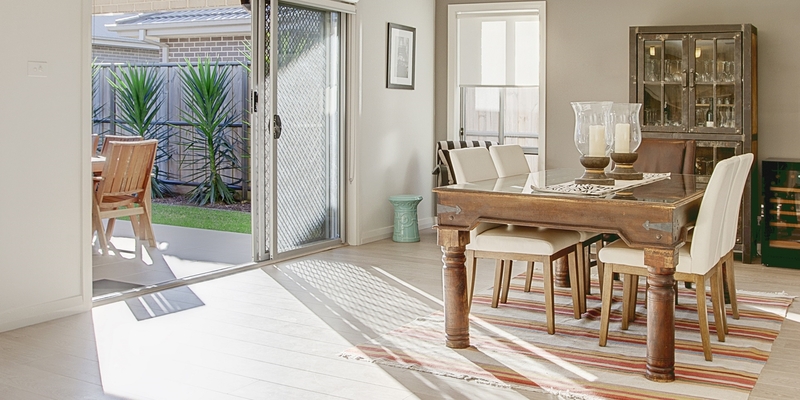 An established suburb in Sydney’s north west positioned along the bushland of smalls creek. 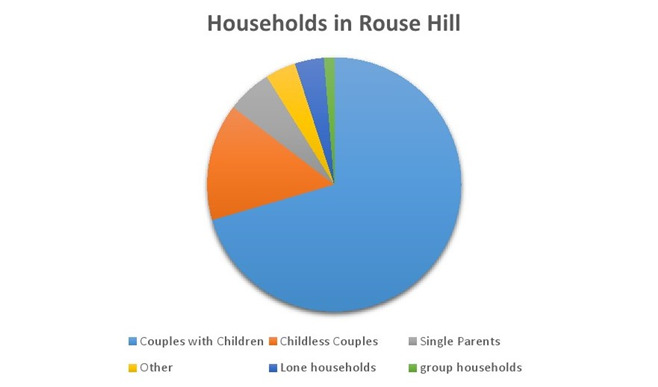 Known mostly for The Rouse Hill Town Centre which is the hub of the surrounding suburbs. Its emerging exclusivity has become more noticeable of late with soaring house prices to rival sister suburbs of Beaumont Hills and Kellyville. 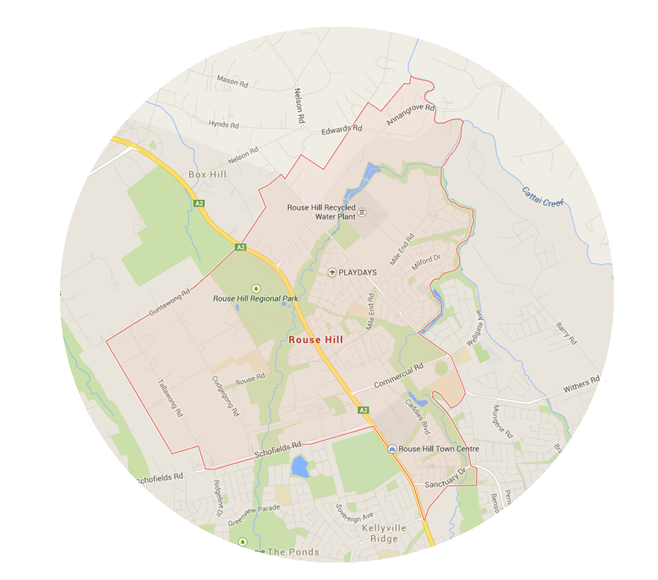 Rouse Hill Village - A favourite of locals with IGA, newsagency and great local take away! - Hillsbus provides services to Sydney CBD, North Sydney, Parramatta, Macquarie Park and Castle Hill and weekday services to Windsor. - Busways provides services to Blacktown, Riverstone and Castle Hill. - The North West Rail Link is a proposed railway line running from Rouse Hill to Epping, where it will connect to the existing Epping to Chatswood railway line.